JD Carton & Son has been helping New Jersey residents move for over 50 years, and we’ve never stopped innovating. As a trusted local and long-distance mover, our household movers maintain the highest industry standards of quality for our customers. 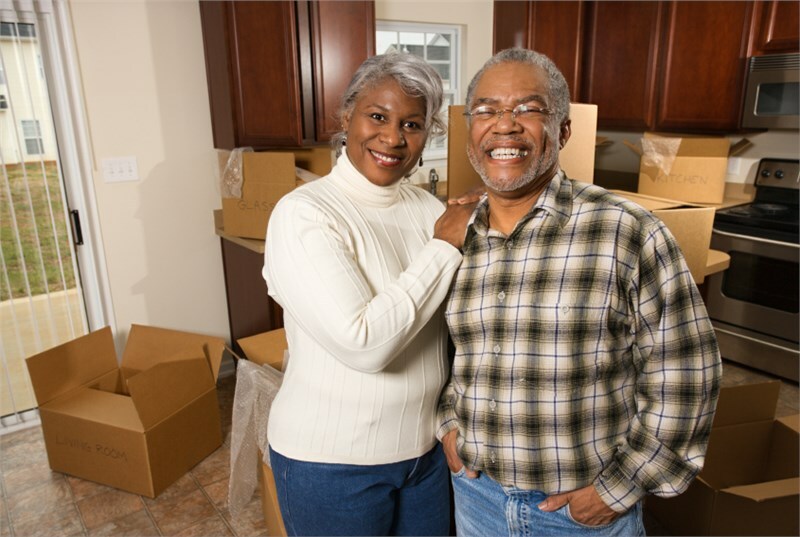 We understand that moving can be stressful, and we’ve developed services that target the biggest pain-points of relocating, so you can rest assured your home is in good hands. Our New Jersey household movers are dedicated to aiding homes in transition with comprehensive attention and personalized plans. In our 50 years of service, our commitment to excellence has earned us amazing reviews, repeat customers and an A+ rating with the BBB. If you’re planning a move, we have everything you need to simplify the experience. As an agent of Allied Van Lines we’re part of a nationwide network of quality movers who can help with long-distance, commercial, and even international moving needs. We’ll even relocate motorized vehicles, antiques, pianos and more. We invite you to give our friendly moving specialists a call and feel the difference for yourself. If you’re ready to work with a NJ household moving company that truly cares about your home, fill out our online quote form now. We’ll be in touch with you to schedule your free in-home moving estimate.